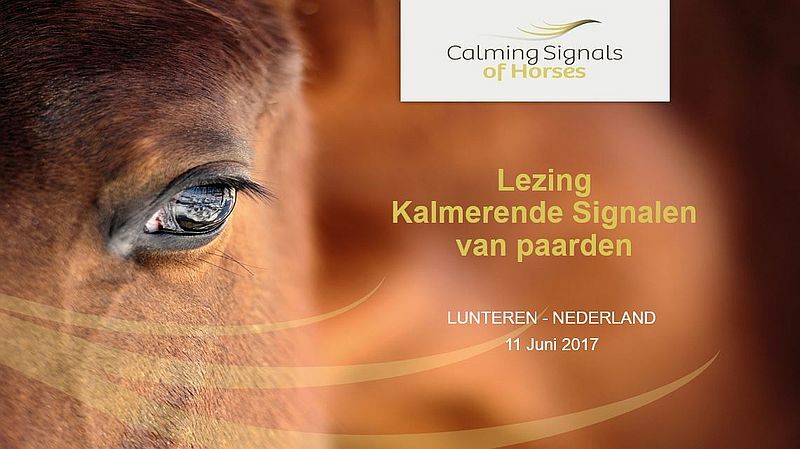 On the 11th of June, Rachaël Draaisma will give a lecture on Calming signals of horses in the Netherlands. The location is Congrescentrum De Werelt in Lunteren. You are more than welcome to come. But be aware: Rachaël will be giving this lecture in Dutch. Would you prefer the lecture in English, the 13th of May Rachaël will begiving a lecture in East Sussex, UK.